I was joined by Katie Roman during today’s episode. 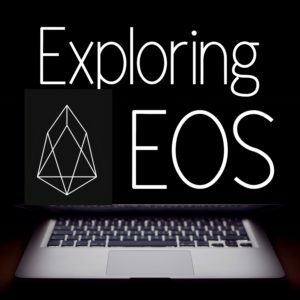 Katie is loosely affiliated with several different EOS projects and is a committed EOS community member. 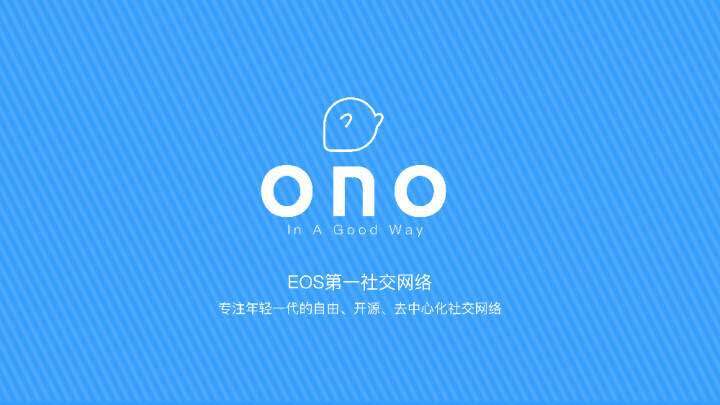 We discuss EOS forks, ONO, EOSTalk.io amongst other things. Listen in!